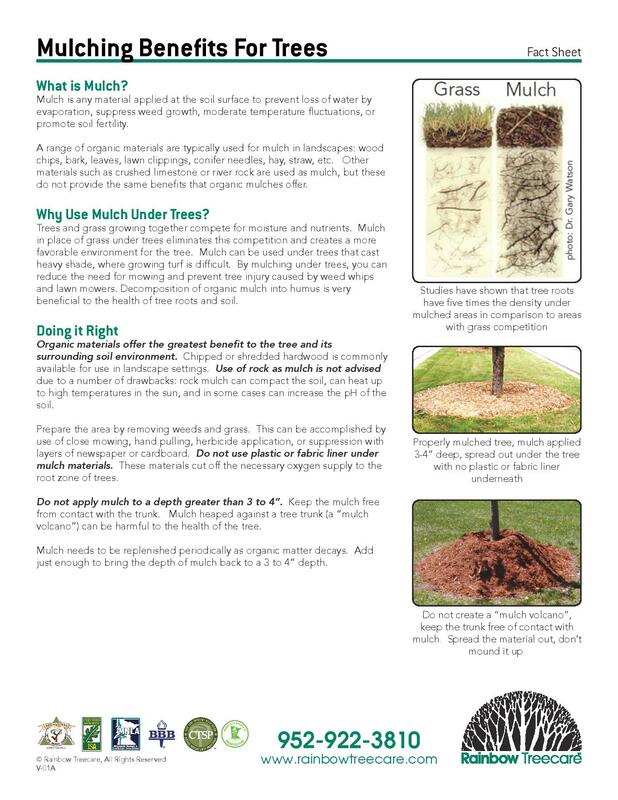 Mulch is important for your trees health! 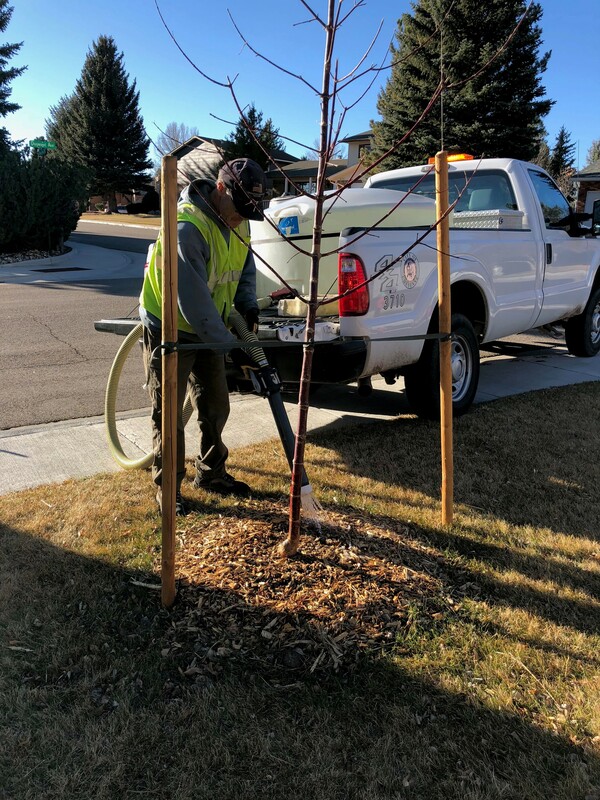 Not only will it enhance the overall look of a new planting, it will have added benefits like retaining moisture and keeping mowers/string trimmers at bay. 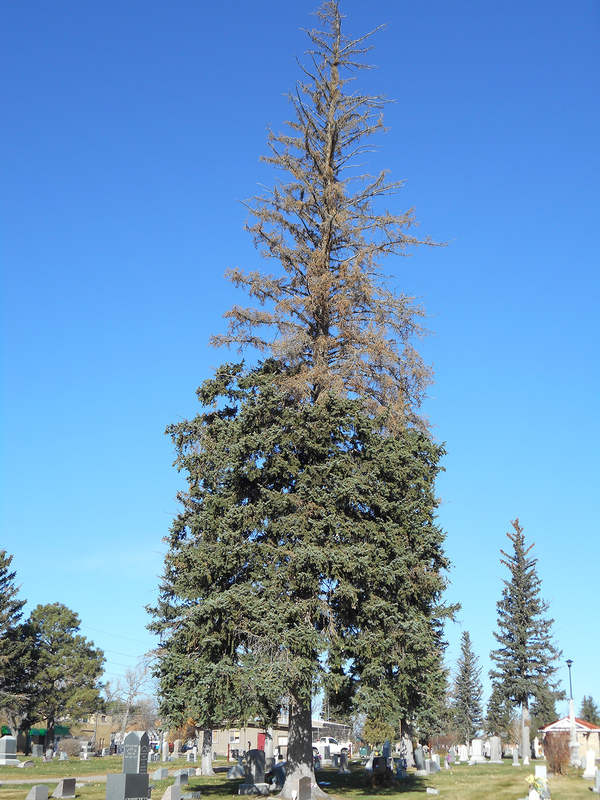 Take a look at this fact sheet from Rainbow tree care!